Montreal, Quebec, Canada, October 2, 2018— Earth Alive Clean Technologies Inc. (CSE: EAC) (“Earth Alive” or the “Corporation”), a Canadian soil health company, is pleased to announce that its proprietary Soil ActivatorTM has been accepted as best practice by agroexport company, Danper Trujillo SAC . Danper Trujillo SAC is a Peruvian-Danish joint venture representing the second largest producer and agroexporter in Peru with over 10,000 hectares of asparagus, pepper, grape, avocado and blueberry crops. Peru’s asparagus production is harvested from an area of approximately 28,000 hectares, according to the 2017 USDA Foreign Agricultural Service report, and is harvested twice a year with nearly the totality of the produce being exported out of the country. 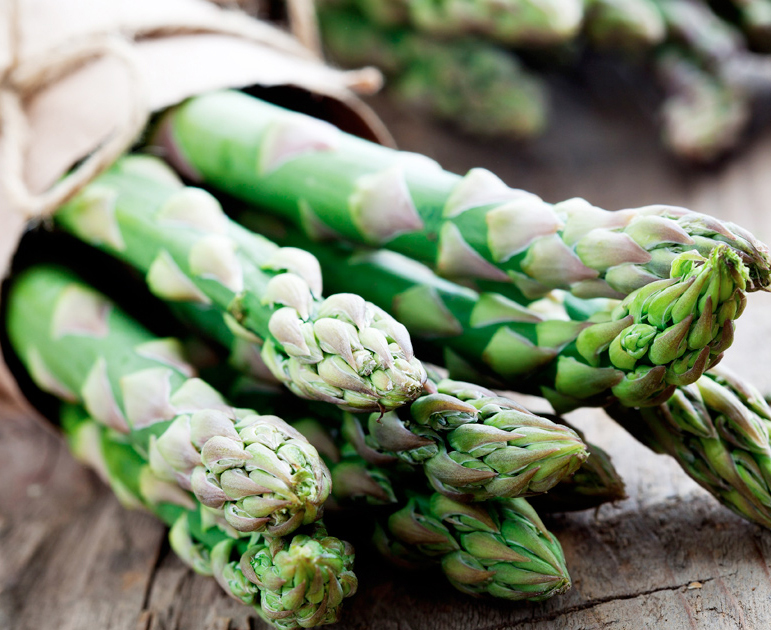 Asparagus growers bought over $50,000 of organic biofertilizer Soil Activator™ in the second quarter of 2018, sales that could represent a total market 40 times larger than its current sales of Soil Activator™. Earth Alive’s established presence in Peru also represents a great opportunity in terms of its product exposure to a major agricultural market. Danper is a Peruvian-Danish joint venture with 20 years of successful experience in the agro-industry.